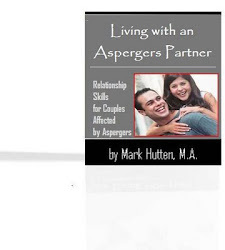 “My boyfriend with aspergers seems to have no empathy for others and can be so callous at times. It's very hard to have a conversation with him if it's not something he agrees with. If I have a different view on the matter, it always turns into an argument. Don't get me wrong ... I'm happy to compromise, but it works both ways -- and I do admit when I'm wrong. When he is clearly in the wrong (because there are times when I produce evidence to prove it), I get no apology from him for being rude to me, or even an admission that I was right. What do you do with an Aspie man who simply fails to empathize on any level?" The lack of displayed empathy is perhaps the most problematic characteristic of Asperger's. I use the term “displayed empathy” because it’s not that Aspergers men have no empathy. Instead, they often “give the impression” that they do not care about their partner/wife. This is partially due to “mind-blindness” (more on this topic can be found here) than with their inability or unwillingness to show compassion for others. Having said that, this trait does not give them license to be rude and unapologetic. Partners/wives need to stand up for themselves and call their man out whenever he is being unfair or disrespectful! People with Asperger's experience difficulties in the basics of social interaction, which includes: difficulty developing close friendships, failure to seek shared enjoyments or achievements with others, impaired nonverbal behaviors (e.g., eye contact, facial expression, posture, gesture, etc. ), and lack of social or emotional reciprocity (i.e., the give-and-take of interpersonal relationships). 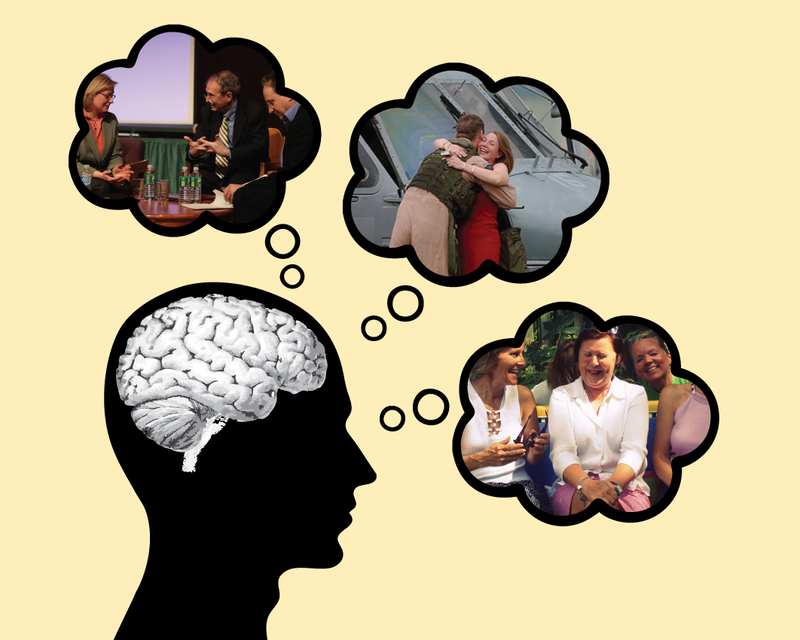 The cognitive ability of people with Asperger's allows them to articulate social norms in a "laboratory" context (i.e., they may be able to show a theoretical understanding of other’s emotions). But, they typically have problems acting on this knowledge in fluctuating, real-life situations. It's not uncommon for men on the autism spectrum to over-analyze and distill their observation of social interaction into rigid behavioral guidelines, and apply these rules in odd ways, which often results in a demeanor that seems rigid and socially inept. Regarding your question, "What do you do with an Aspie man who simply fails to empathize on any level?" Bear in mind that (a) your boyfriend does empathize, just not in a clearly observable manner, and (b) this fact does NOT get him off the hook. That is, I'm not saying, "Boys will be boys, so just get used to it." As stated earlier, whenever he is "callous" or "rude," mindblindness is no excuse. Mindblindness is NOT his choice, but being disrespectful IS his choice -- and needs to be confronted in an assertive way by you. Having said that, there are ways to "fight fair" (so to speak). • Anonymous said… *YUP* Very frustrating (and feeling of alone) to be on that side for years on end. • Anonymous said… I just let things like this go over my head, you can either let it stress you or decide life's too short and you know what no one is perfect. My aspie man is very untidy, argumentative and not demonstrative but he has the kindest heart I've ever known, would do anything for me and the kids and he puts up with me!! • Anonymous said… I know about "presenting evidence," too. My husband will state a "fact" that I know is untrue, but he won't believe me, so I love when there is something specific I can look up to "show" him I was right! Like the time he INSISTED that tea had more caffeine than regular coffee. If course, he didn't apologize, he just stopped arguing. • Anonymous said… Maybe try finding another man if you can't handle an Aspie. • Anonymous said… Most Aspies can't empathize. CAN'T. Their brain connections just don't work that way. The more you understand about how they think and feel the easier it is to accept their perceived shortcomings. I equate Aspi to logical Spock from Star Trek, there is little room for emotion is their lives. Once you can accept an Aspi for who they are and how their brain works, and they accept that you think and feel different, you will have an amazing, loyal partner. • Anonymous said… My daughter is 21 and has Asperger's. She's very empathetic. • Anonymous said… My son is 28 and always argues with me. I often put the phone down telling him to sod off. In a few days he will apologise and come round to my way of thinking. He needs that time away from me to process. He thinks completely round and through a subject. His partner is very easy going and that is where the success lies. It's no good if the irresistible force meets the immovable object. On the other hand like Sheldon, he is most often right. • Anonymous said… NO matter how much I tell mine to be more affectionate ..he can't seem to get romantic or affectionate. 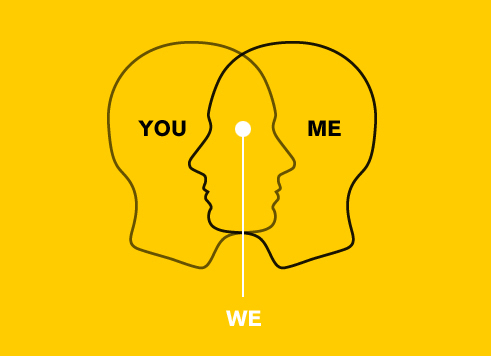 • Anonymous said… Not empathetic? I find that there is empathy....just not expressed the way neurotypicals expect. Run you over with conversation....yes....short terms memory requires that the aspie get it all out before he forgets his/her train of thought. None of this is easy for mom, dad, friend, partner to navigate. It's a challenge that can wear you done if you let it. Yet, I always find validity is his/her thinking if I stop and truly listen. • Anonymous said… you just have to learn to deal with it or leave... you can't change him! i've lived with one like that for almost 49 years but didn't know what the problem was until about 7 years ago... it's not easy! • Anonymous said… You really touched my heart when you mentioned "presenting evidence" to prove your point in a disagreement. That is so very typical of our lives. Frankly, when I have situations in which he is immovable concerning something important (and I know it doesn't involve huge anxiety or sensory issues that are severe), I often come back with refusing to do something he likes and clearly state that I won't "Move" until he does. It ususally works. • Anonymous said…..and sometimes a jerk is just a jerk, Aspie or not.. There are a million misconceptions about HFA or Aspergers Syndrome. Being an exceptionally HFA, maybe I can explain some of these. Aspies emotions are turned way down, not off. It comes from the many years of emotions getting in the way of making evidence based decisions. Keep in mind that words are nor evidence. They are only tools to convey a thought or process. Words are inherently empty until they are filled with truth. It's not that Aspies have little room for emotions. There just isn't any need for them. They just get in the way of competing tasks. Remove the emotions and accomplish the task more efficiently. Aspies don't have to do things their way if you can provide reasonable logic with proof that your way is better. Remember, words are only uncorroberated statements, not evidence. People say things all the time that have no value because non-Aspies often say things that aren't backed up by evidence. So, Aspies disregard words as empty meaningless jibberish.